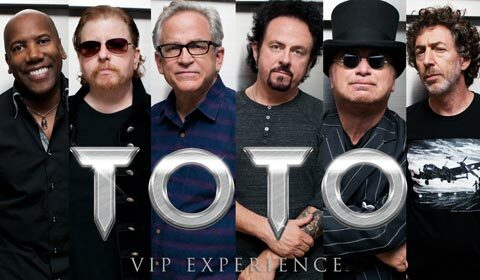 TOTO VIP Upgrade Packages for the U.S. shows in September! TOTO VIP Upgrade Packages are now ON SALE for the U.S. shows in September! Hurry, get yours now at http://www.totoofficial.com/events!